XXL Magazine Covered My Cover! 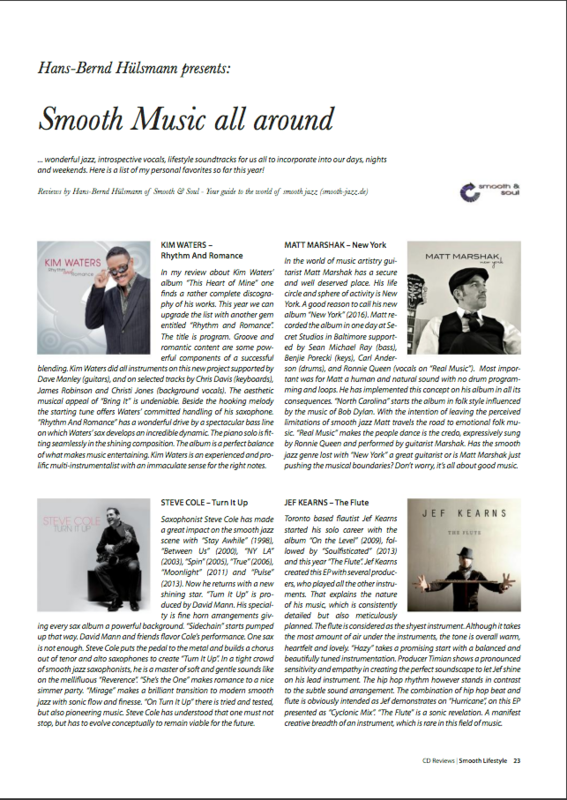 Thrilled to be included in XXL Magazine – Hip Hop on a Higher Level, in this article: 20 Covers of Hip-Hop Songs Using Instruments. 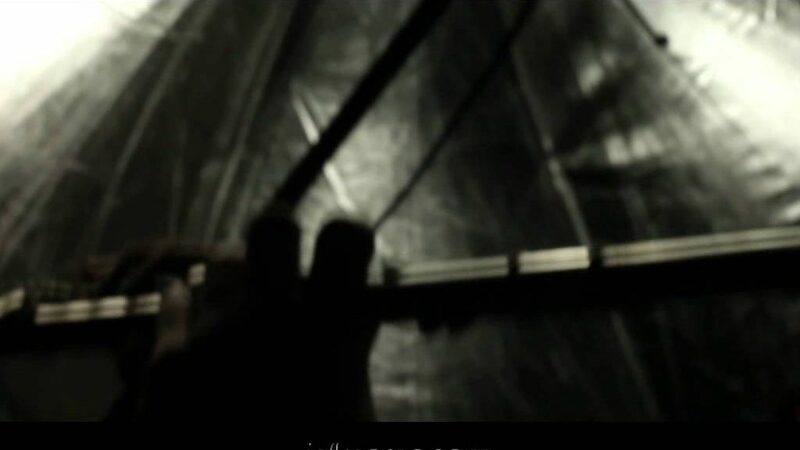 with my flute cover of Warren G’s “Regulate”. Excerpt: With the growing attention on live instrumentation and how musicality is as en vogue in the hip-hop community as its ever been, we’ve highlighted 20 covers of rap songs in which varying instruments, from guitars to trombones and everything in between, are used to capture the vibe. Check out everyone from Drake to Kanye West to Desiigner to D.R.A.M. and more getting the instrumental treatment. Published on Aug 15, 2016. 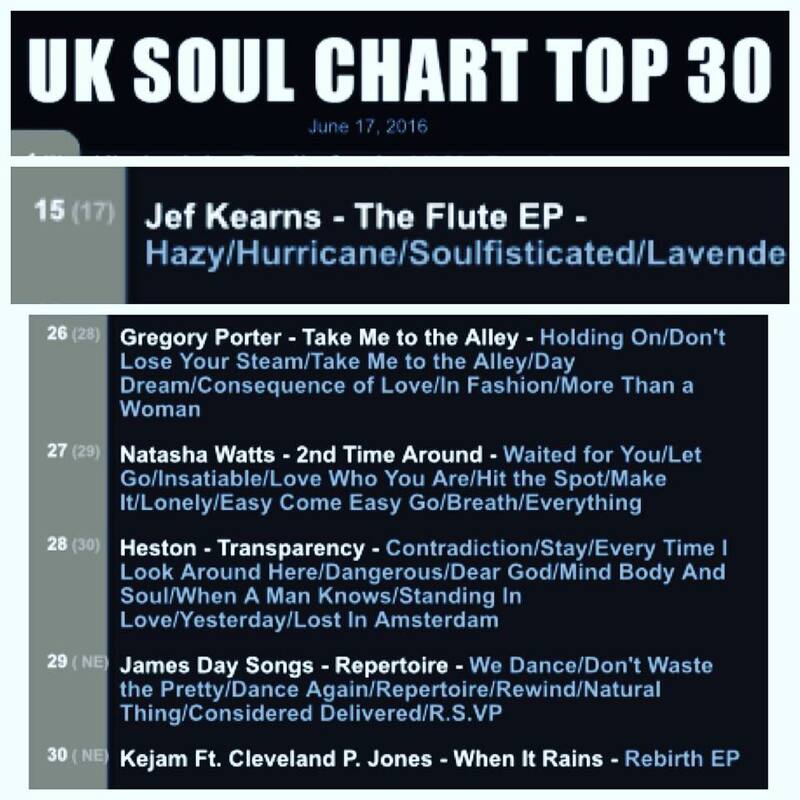 Such an honour to be on this chart alongside Gregory Porter on the UK Soul Chart Top 30 with ‘The Flute”.